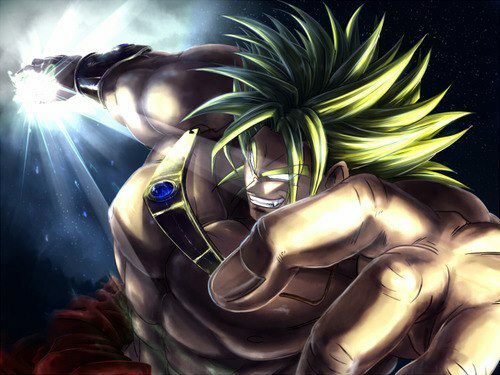 *Broly*. dedicated to all dragonball Z fans. Wallpaper and background images in the Dragon Ball Z club tagged: dragon ball z anime broly lengendary super saiyan.